Now that Air Canada is poised to buy Aeroplan, members have new concerns: what happens to their hard-earned miles, and what will the program look like with Air Canada in the cockpit? Aeroplan members have been taken on a long and bumpy ride. 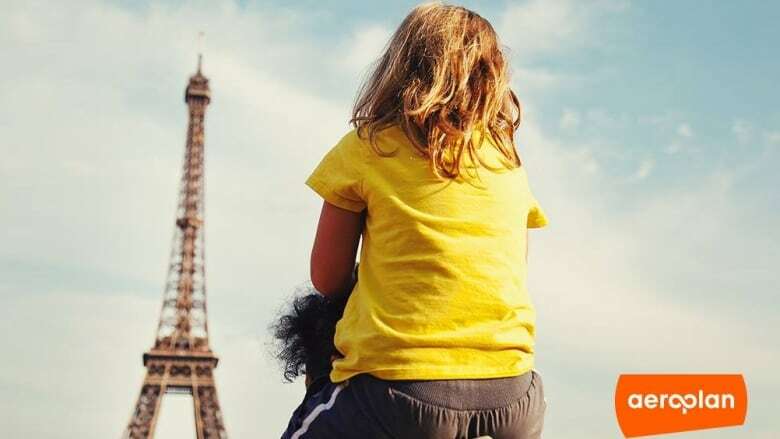 For more than a year, many have worried about what would happen to the travel rewards program when Air Canada ended its participation in June, 2020. 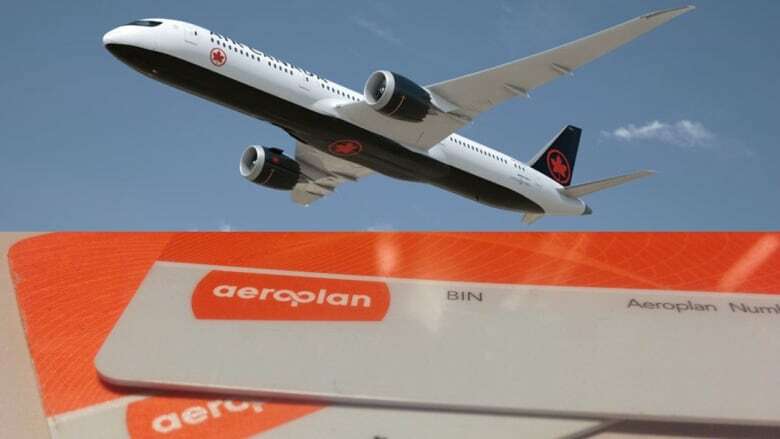 Now that the airline — along with partners TD Bank, CIBC and Visa — are poised to buy Aeroplan, members face more turbulence, not knowing what the program will look like with Air Canada in control. The airline originally created Aeroplan in 1984, offering reward flights on Air Canada and its partner airlines to customers who collected points through the program. It was spun off into a separate entity by 2008 when Air Canada sold off the last of its shares, while still maintaining its partnership with Aeroplan. Before announcing its plan to buy the Aeroplan loyalty program, Air Canada said last year that it was parting ways with Aeroplan on June 29, 2020. (Air Canada/CBC) The airline announced last year that partnership would end when it started its own rival loyalty program in 2020. Next, Air Canada made a bid for Aeroplan, stating that it had heard from "thousands of customers" that they would prefer to transfer their existing miles to its new program. It's expected Air Canada's plan to purchase Aeroplan will be approved. Shareholders of Aimia — which owns Aeroplan — still have to approve the deal, but the company's largest shareholder, Mittleman Brothers, LLC, has already given the thumbs-up. Here's what this all could mean for Aeroplan members. What happens to my points? Air Canada said Aeroplan miles will be transferable into its new loyalty program. This may upset some members who rushed to burn their miles because they worried Aeroplan would lose its lustre when Air Canada was no longer a partner. 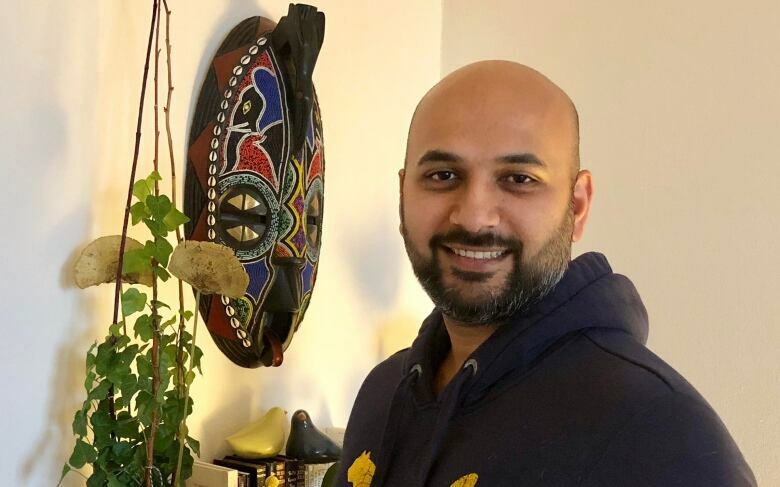 Anshul Singh used about 500,000 points on trips to Asia after he heard about the pending breakup, but he has no regrets. That's because the Ottawa-based travel blogger predicts Air Canada will devalue the program's miles to help pay for the purchase of Aeroplan. The deal will cost the airline and its partners $450-million, plus they'll be on the hook for $1.9 billion worth of unused Aeroplan points. "They'll have to make some cuts somewhere," Singh said. "One strategic way to shave off some of that liability is to devalue those points." Rewards expert Patrick Stojka agrees, calling it a good news/bad news situation. "The good news is, you may not have to rush out and use up your miles," he said about members who didn't want to be part of Aeroplan without Air Canada. But he said there's reason for concern because Air Canada has yet to offer any guarantees that a mile today will still be worth a mile when the deal closes. What will the new program look like? It took more than a year for Aeroplan to reveal what its new program would look like without Air Canada as a partner. Over the past two months, it finally announced many details, including that it would offer flights on any airline plus special deals with Air Transat, Porter and Flair airlines. Those partnerships could be abandoned with Air Canada at the helm, because the airline may prefer to stick with its Star Alliance partners such as Lufthansa and United Airlines. "Air Canada will want to funnel everybody to their flights," said Sojka, of Calgary-based resource site Rewards Canada. "For the average Canadian, it's going to remain kind of that same issue of, 'I can't find flights when I want to travel' type of thing." Aimia declined to comment on what would happen to its airline partnerships, except to say that the Air Canada deal "was contemplated in the context of the recently announced deals with Porter, Flair and Air Transat." Air Canada declined to comment, but in a statement online, the airline promised improvements for Aeroplan members once it takes over the program. "Air Canada is building a new, best-in-class loyalty program that will deliver the responsive, flexible and integrated service our customers want," it said. What about my Aeroplan credit card? The Air Canada bid includes partnerships with Aeroplan's credit card partners, Toronto-Dominion Bank, Canadian Imperial Bank of Commerce and Visa Canada. If the deal goes through, it could mean a smooth transition for those credit card users, but there are no guarantees at this point. On its site, Air Canada states that the deal "is subject to certain conditions, including Air Canada, TD and CIBC reaching a credit card agreement." American Express isn't part of the bid, but is partnered with the current Aeroplan program until its contract runs out — in June 2020. According to American Express, its future with the program is under discussion. So if Air Canada succeeds in buying Aeroplan, it will provide some consistency for members. However, questions will remain about the future of the program until Air Canada lays out all its plans.